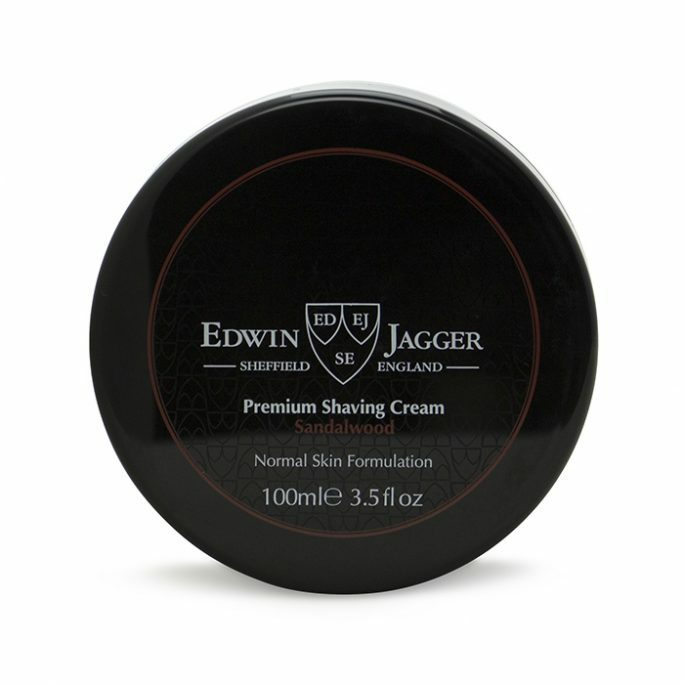 View cart “Edwin Jagger Safety Blade DE86811GBL” has been added to your cart. 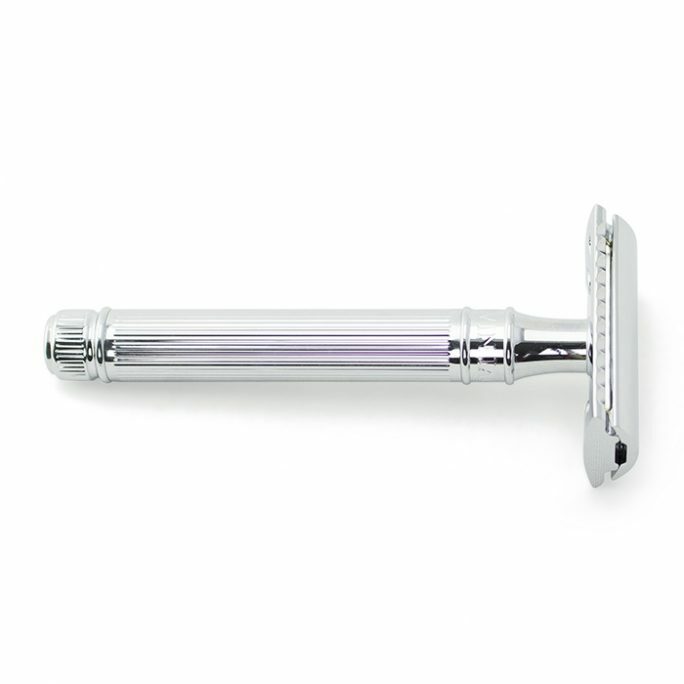 Which Razor Is Right For Me? 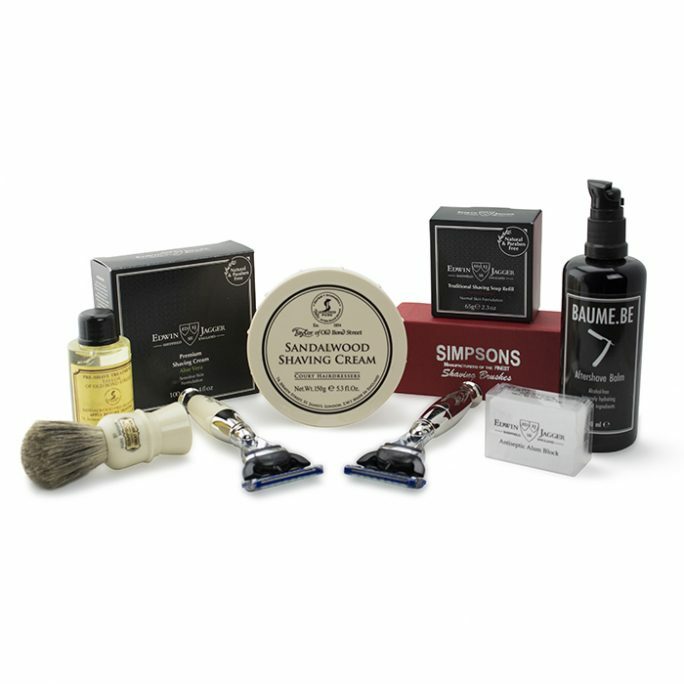 Welcome to the wonderful world of wet shaving! 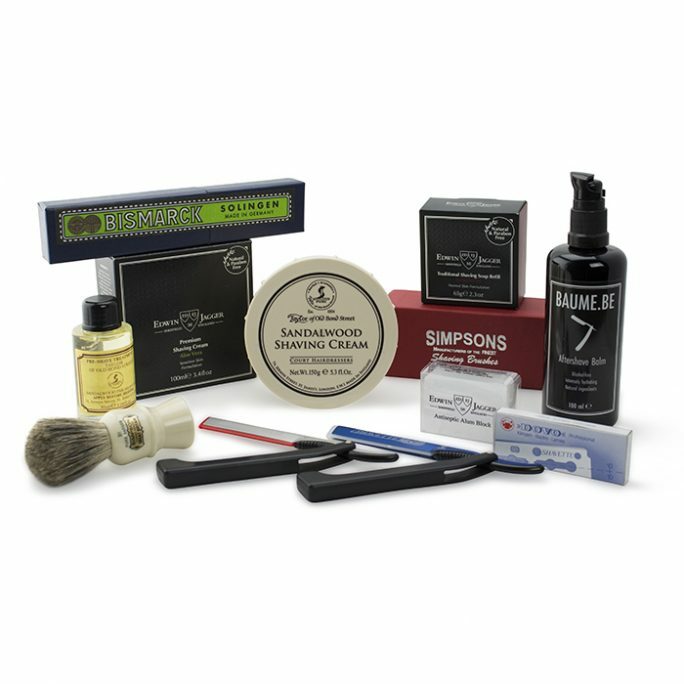 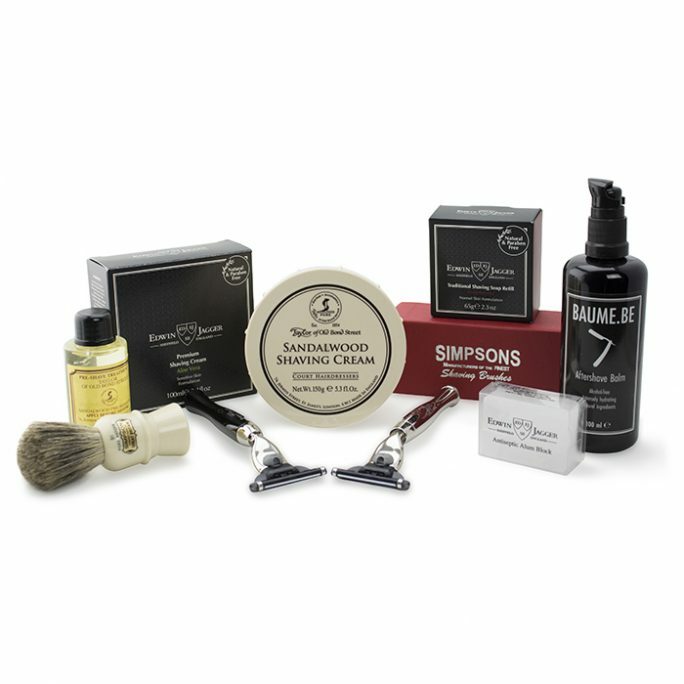 Wet shaving is considered the process of using quality-shaving essentials to refine the routine shaving process you may have been used to. 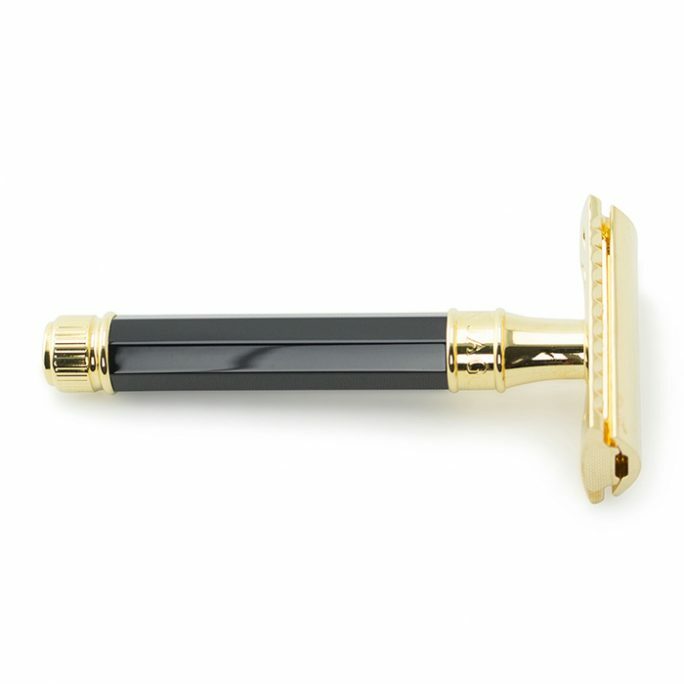 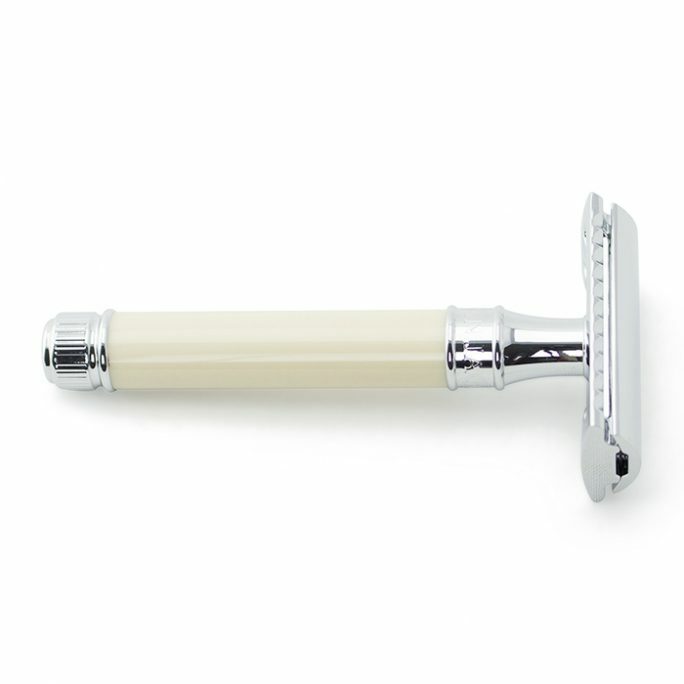 Wet shaving cannot be complete without the appropriate shaving razor. 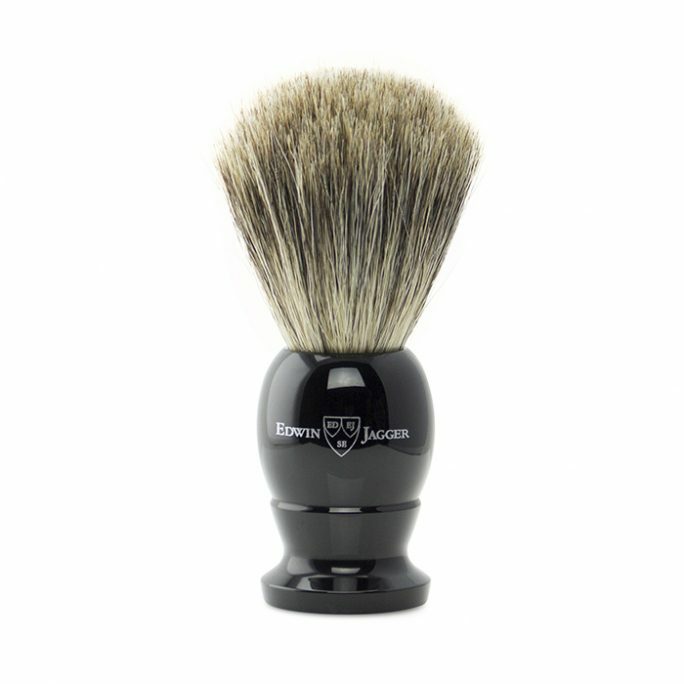 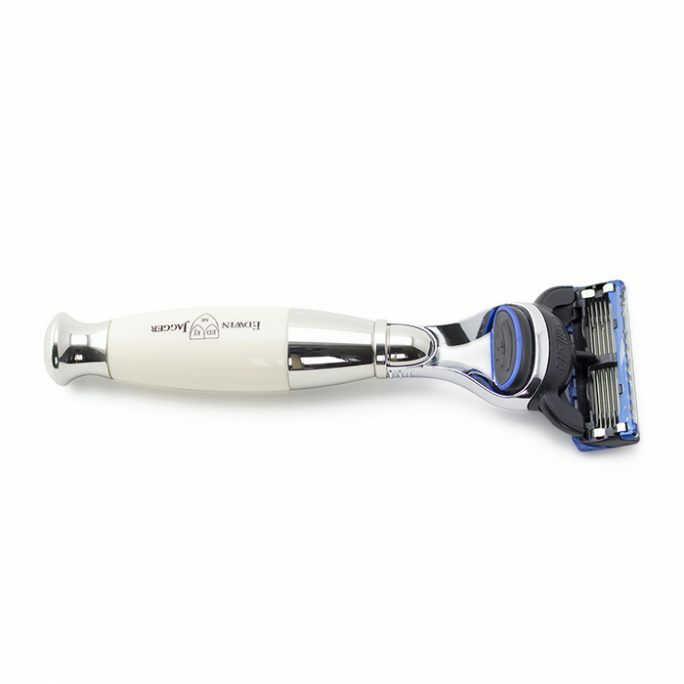 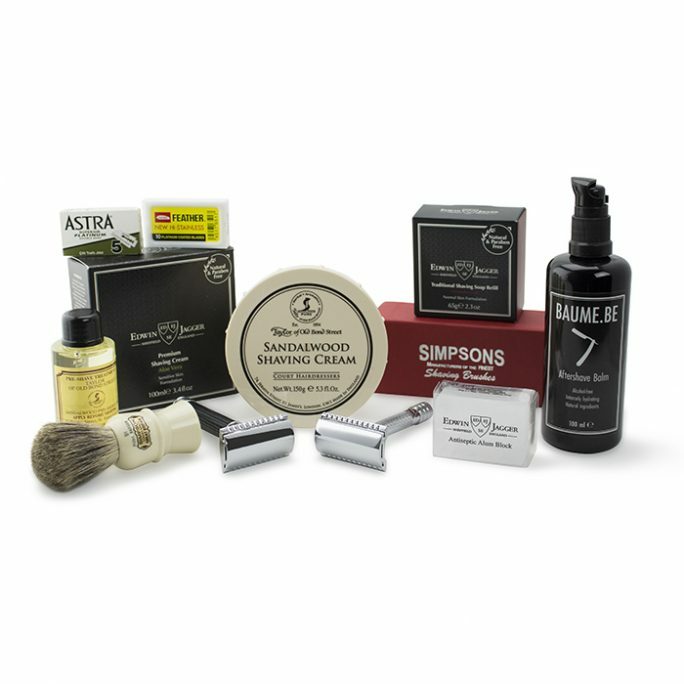 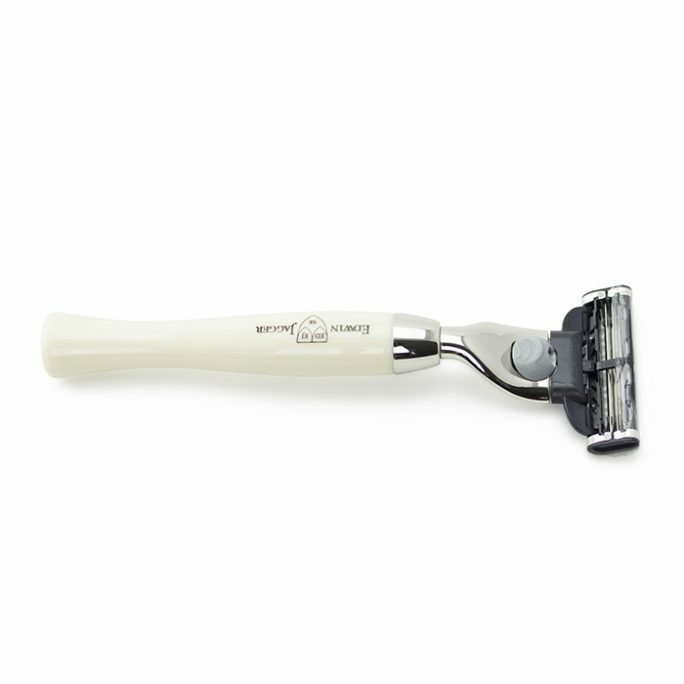 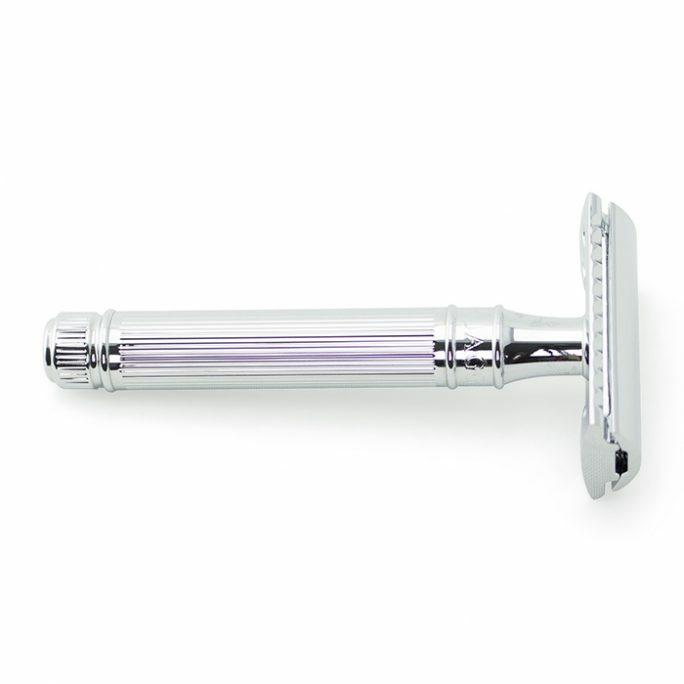 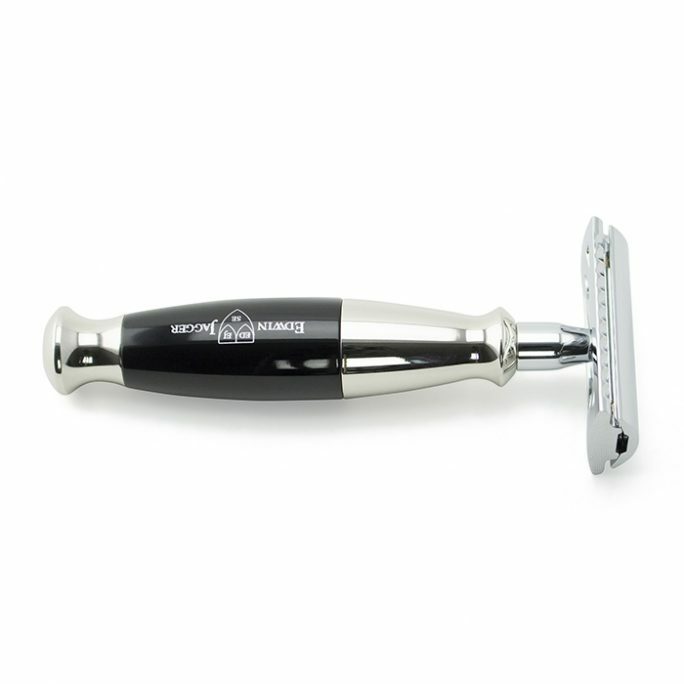 Original Shave Company offers some of the best wet shaving razors from all over the world which include safety razors, straight razors and cartridge razors such as the Gillette Mach3 or Fusion. Choosing the right razor really depends on preference and what you are comfortable with. 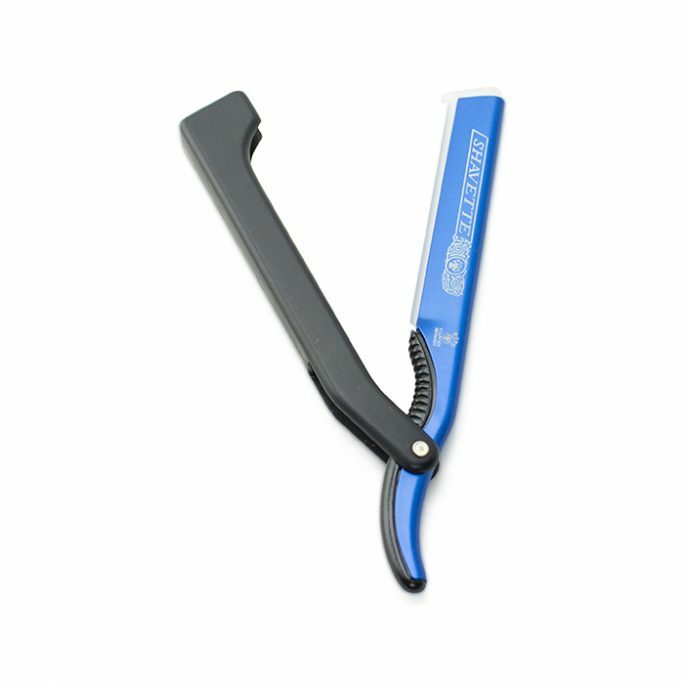 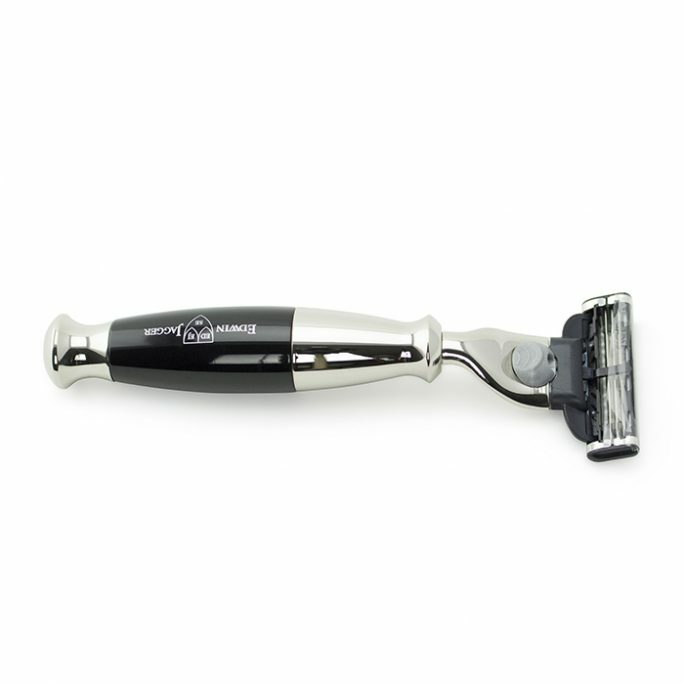 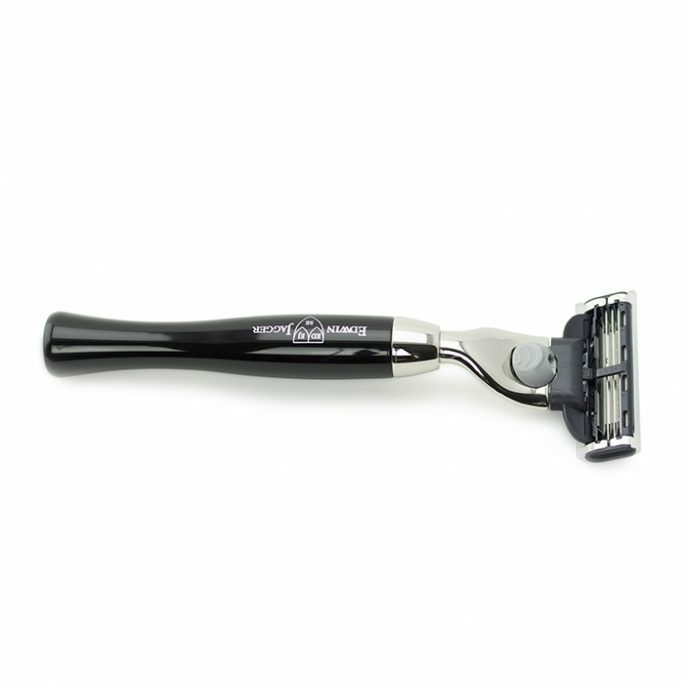 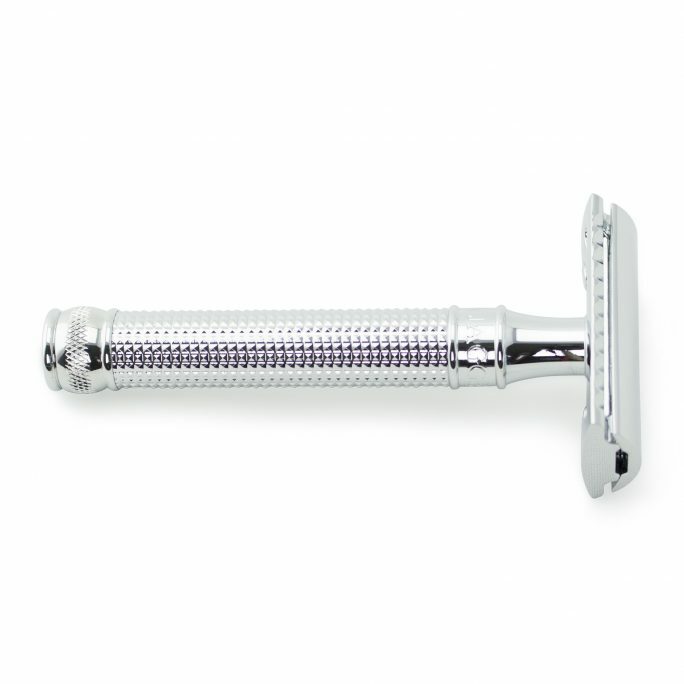 Although all of our shaving razors will cut hair, some require a little more effort on the users part. 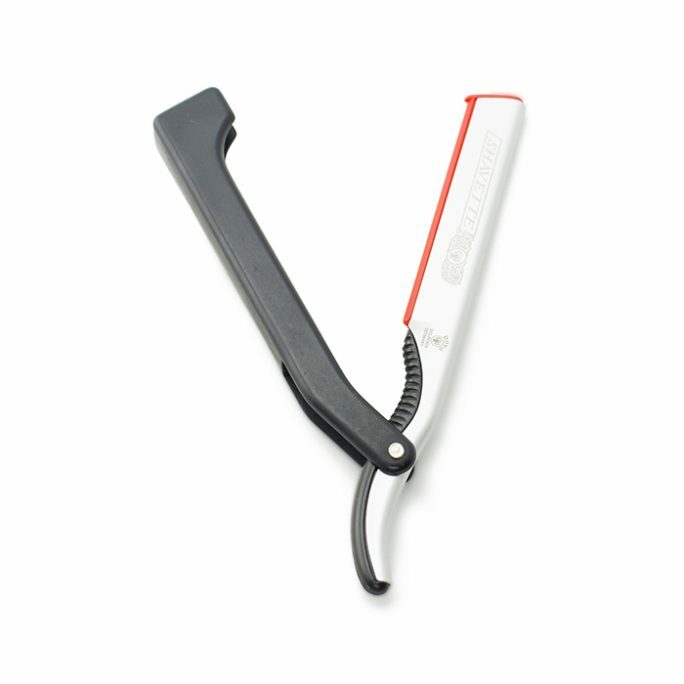 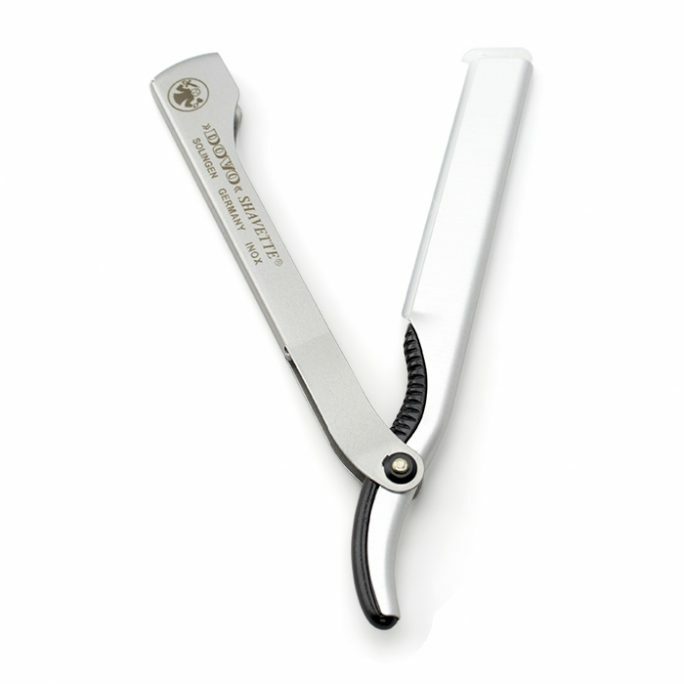 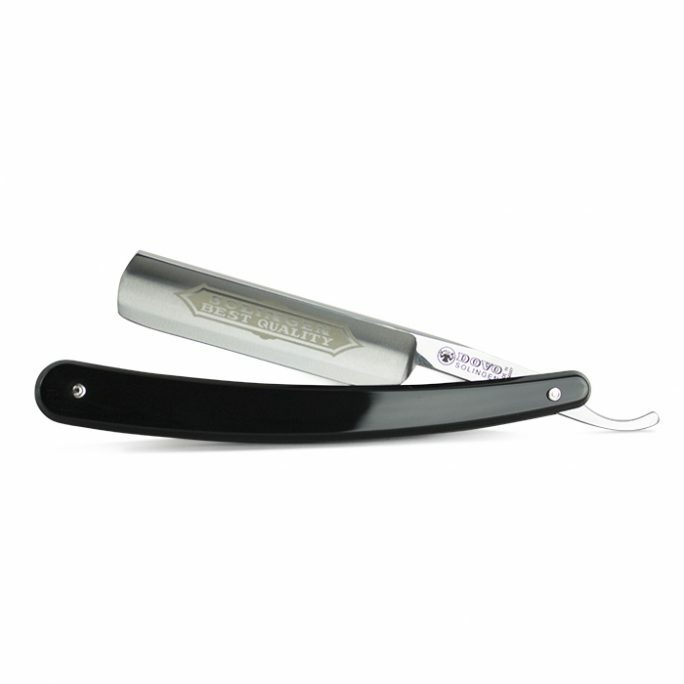 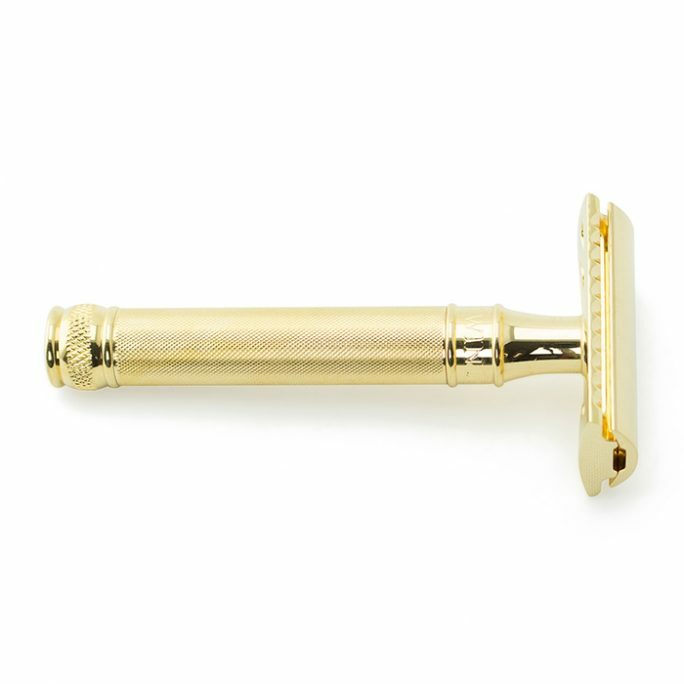 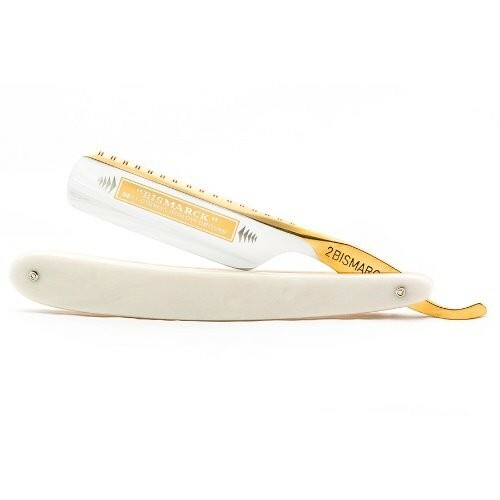 For example, straight razors require an attention to detail in addition to a steady hand. 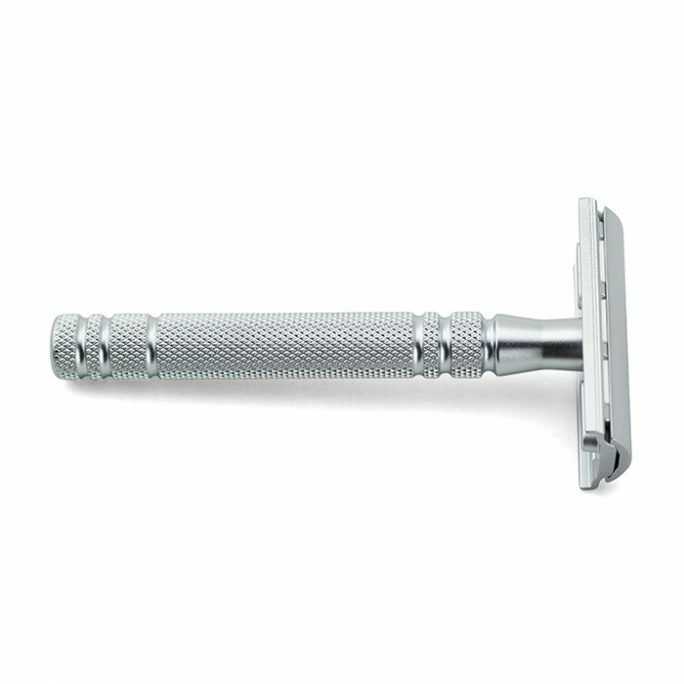 Safety razors, on the other hand, are a little more forgiving when wet shaving, depending on the specific safety razor head design. 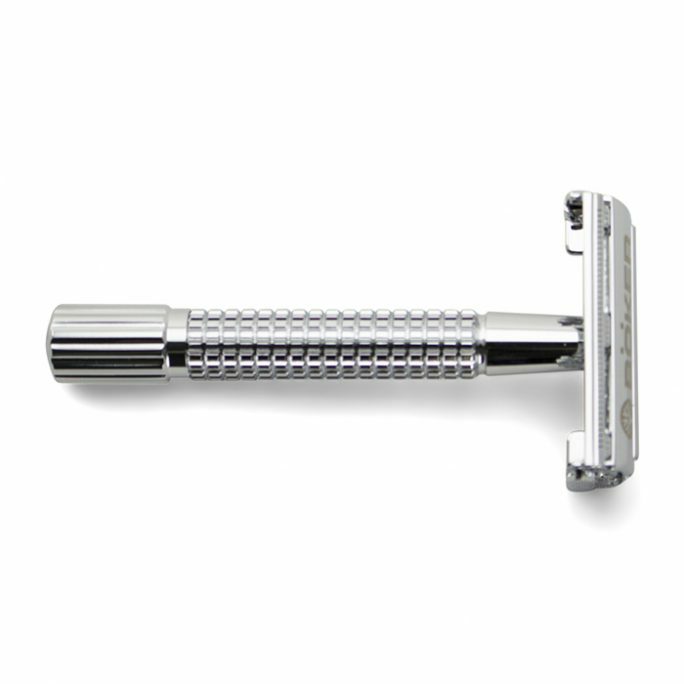 Cartridge razors such as the Mach3 or Fusion are definitely the most forgiving razors. 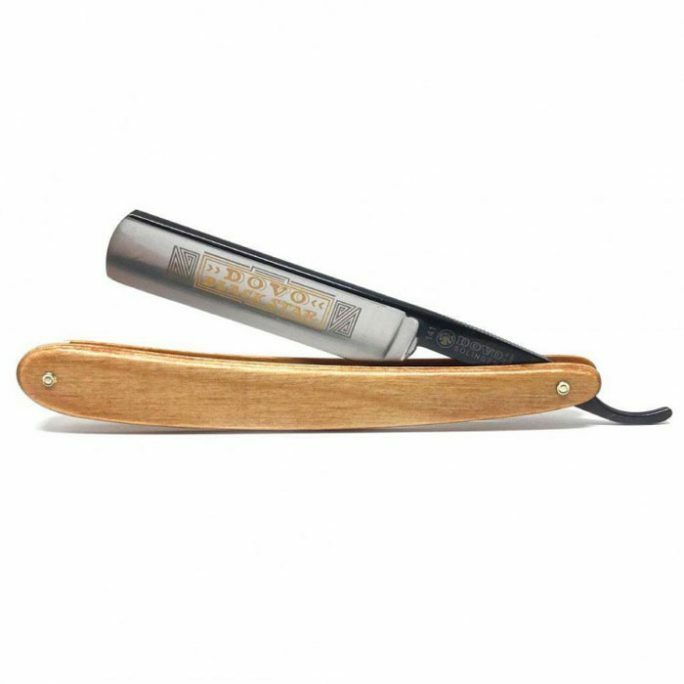 Take a look around the shop and go for what you think would work for you. 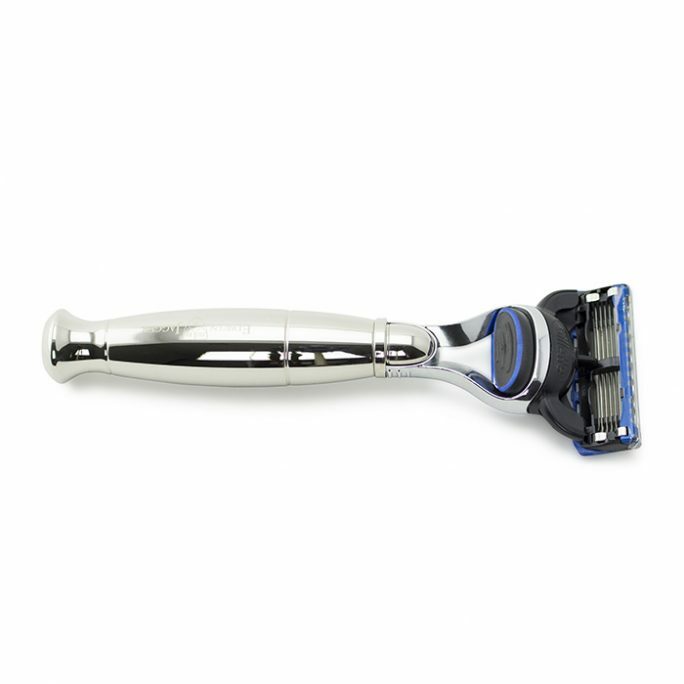 After all, no two people are alike and the same goes for shaving preferences. 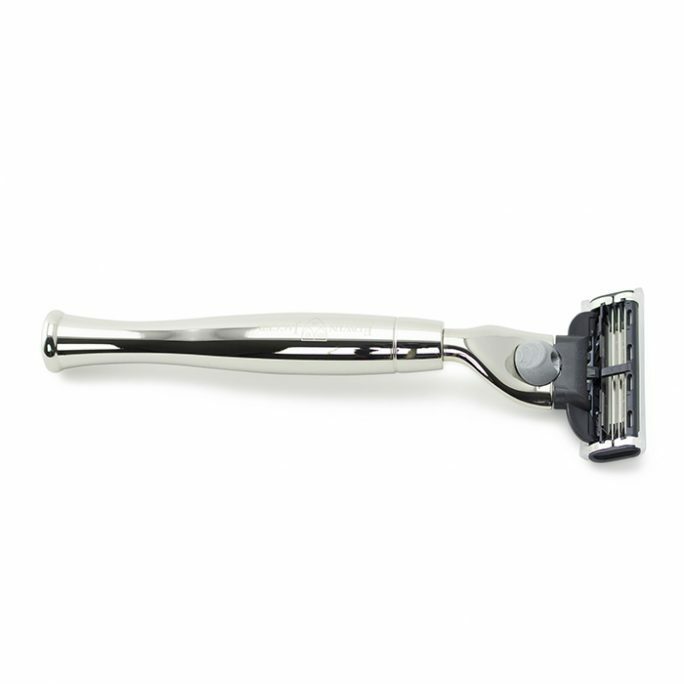 If you have any questions or need help deciding on which razor is right for you, we are always willing to help and are available to speak to you.